I loved this book. 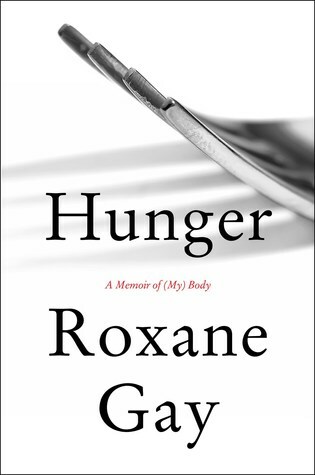 The very brief chapters, all focused on one particular aspect of the writer's life and her relationship to her body, her weight, food, family and how they intertwine was a brilliant format for our attention-deprived age. Gay's honesty, her concision, and her deftness at deciding which parts of her story she wants to tell -- her control over the narrative -- is a masterpiece for memoirists to model their own work on. More, please!